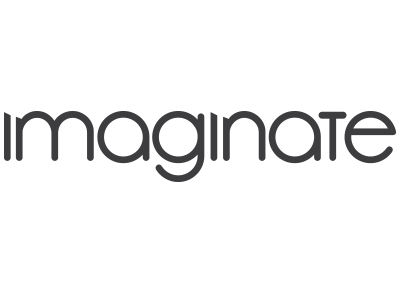 Imaginate is a multi disciplined, award winning design agency, who embrace the importance of brand and work with clients to develop innovative ideas that inspire and excite; built on strategic thinking and business insight. Imaginate have been at The Warehouse for about 18 months and are continuing to grow and expand their design team. Slingshot Cartel is a small creative team with a passion for gaming. With 60 years experience between them, they focus on creating the look, story and style of a game; building the foundations for an incredible gaming experience. Slate is a gallery with a difference and lives on the ground floor of The Warehouse. Run by Kate Livinston, who has been working in the art industry for over 5 years, Slate showcases cutting edge, innovative and affordable art; Slate's passion is making art accessible to the public. 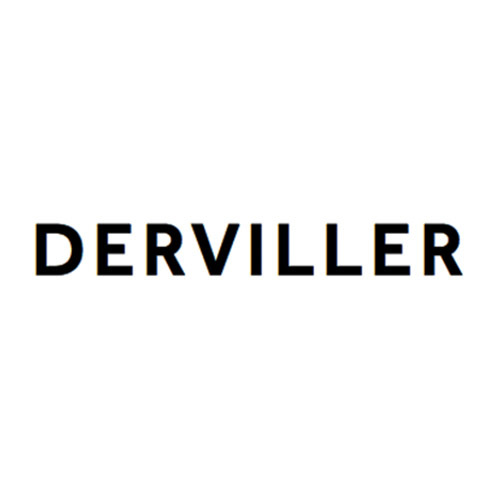 Simon Derviller is a creative photographer and visionist, who specialises in making the impossible possible. His passion for sport and portraiture has established him as one of the most inspirational photographers in the UK today. Simon's speciality is capturing creative action at full pace to perfection, a talent which has been mastered over many years and sort him much recognition. He is also renowned for his ability and talent in painting with light. Lily & Blue is a company run by two sisters who love beautiful things. They produce bespoke word art and gifts for all occasions, from weddings to new borns. Their vision is to celebrate the things that make you unique, and make your family special. 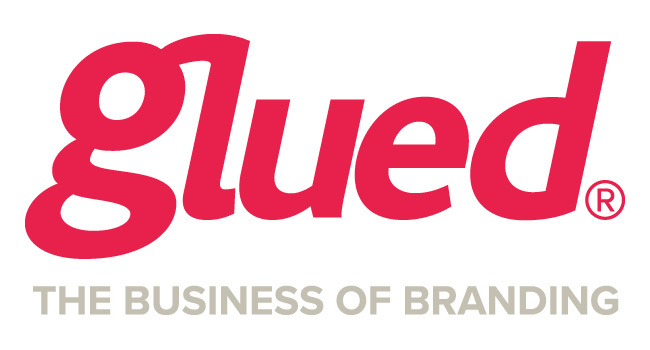 We work on commercial pride by drawing on a combination of your brand and your culture. By succinctly articulating what is valuably different about the way you do what you do. Through this your prospects and customers are engaged and your team is motivated.